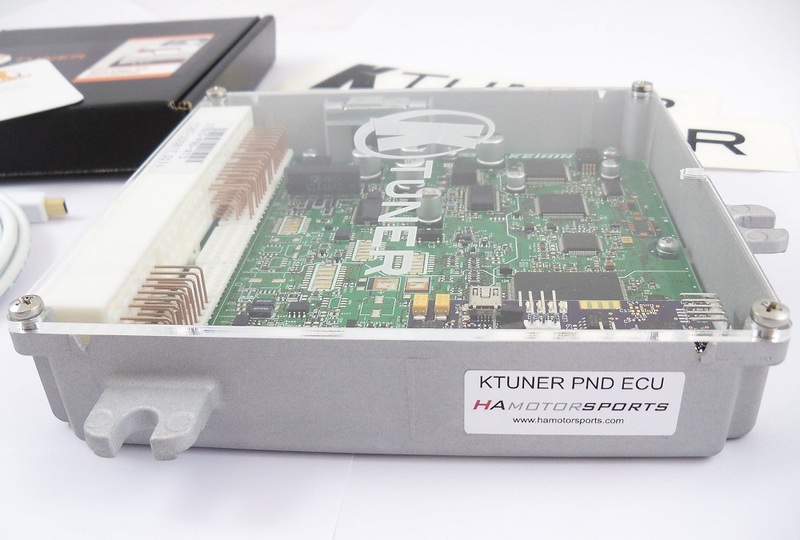 This is our complete KTuner Rev1 end user system with 05-06 RSX PND ECU package. Will allow simple plug-and-play use. 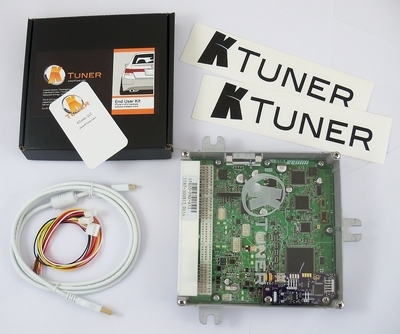 Requires no core, this is a complete out-right purchase of ECU and KTuner system ready to use. USB cable for connecting the ECU to your laptop. KTuner software for operating/tuning the ECU. Please download the software here.